Kevin Rogers took his music degree at Keble College, Oxford, and went on to teacher training at St Luke’s College, Exeter. He has taught in a variety of schools, including an 11-18 comprehensive as head of music, but has also engaged with research and teacher support from quite an early stage in his career. After initially leaving full-time classroom work to become an advisory teacher for music technology, he has since developed wide experience in providing music CPD and advisory / inspectorial support. This has covered all aspects of music education and all age ranges. 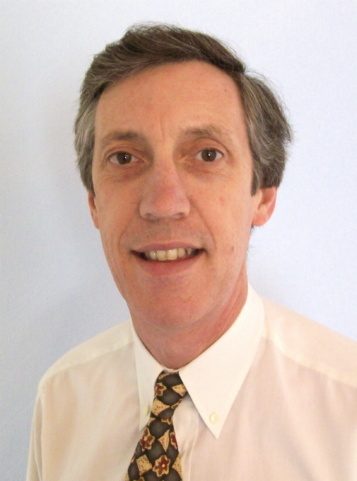 Kevin has been County Inspector with Hampshire County Council’s Music Service since 1999, but was seconded to the Secondary National Strategy in 2004 to lead on the KS3 music pilot. This role was extended to cover the national launch of the KS3 music programme, and the subsequent development of the Strategy’s KS3 music web site. He then worked with QCDA on two national assessment projects involving music at KS3, before returning to work in Hampshire. A current priority for this current work with schools is the development of support materials covering curriculum planning and assessment across KS3 and KS4. Although most of his work therefore supports class teaching in schools, Kevin has also worked with instrumental / vocal teachers across various LAs in projects exploring progression, transition and the nature of musical learning in small group instrumental / vocal tuition. He is currently working with Professor Susan Hallam on a long-term piece of research investigating the impact of instrumental and vocal learning on general academic learning and progress.